Hey guys! Today I will be doing a review on the program called MOBE, so you can decide for yourself whether or not it is a program you should invest in. Update: As of June 14, 2018 MOBE was investigated by the FTC (Federal Trade Commission)! They have concluded their investigation, and have determined that MOBE is a SCAM! 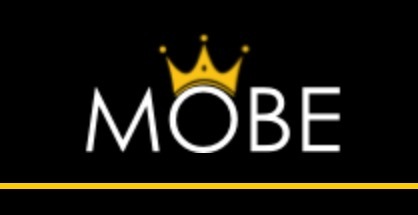 MOBE stands for My Online Business Empire, but in 2014 they renamed it My Online Business Education. Is it a legitimate opportunity or just another pyramid like scam? I am going be explain exactly why I think it is a scam, and why you need to be forewarned before you decide to join this program. Lately I have been seeing MOBE a lot more often and it makes me feel sorry for the people that might be joining it. Recently I have seen programs like My Millionaire Mentor and The Laptop Lifestyle System, and they are just other ways to get people into the 21 step system (aka MTTB and MOBE). They promote with these phony videos that lie to you and get your hopes up! I am going to explore exactly what this system involves, what Matt Lloyd and the team over at MOBE are offering to their members, and how they are tricking people into spending $10,000’s! I personally fell victim to this! If you are looking to scam people out of money for your own profit, while you spend a ton of money yourself, then maybe you would like MOBE. Read About The Only Program I Recommend to YOU! It is a COMPLETE SCAM! How Does My Online Business Empire Work? When you join a program like this, you think you are going to build an online business empire. But what does that entail? Not what you think. This program, like many of the MLM (Multi-Level-Marketing) schemes that are popping up, is all about you “buying in” (spending money on the $1,000’s of products) so that you have the opportunity to promote the very same product to others. If it sounds like a SCHEME, it’s because it is. You are not learning how to build a business in a niche that you are interested in, you are not going to be shown how to effectively promote your local business, you are told to BUY MORE stuff and then taught how to sell other people into the My Online Business Empire system. A scam. Yes!! And an all too common one that is taking place these days on the Internet. The initial $49 price point is very deceiving, and upsetting. You have bought into the program but you haven’t gotten anything. How Much Does MOBE Cost – The REAL Price and Upsell Insanity! Like most of the MLM scams in this industry, MOBE’s product and payment scheme is really indicative of what they are all about. Making money, NOT helping people. Here is a list of the products that you are REQUIRED to buy if you want to get anywhere in this program. I know these are not promoted on the outside of the program because if they were, nobody would join. Don’t be fooled by the initial entrance price, that is just where the money starts flowing out of your pocket and into someone elses. 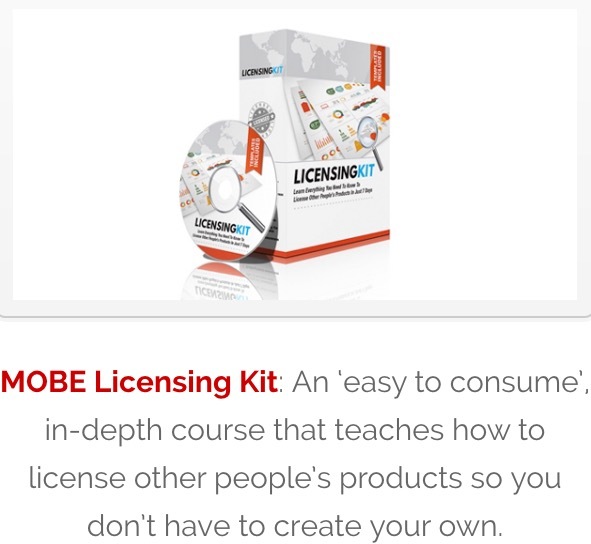 When I purchased this program, it took me to MTTB (My Top Teir Business), where I then had to purchase the licensing kit. I never saw or received the package in the picture. Everything on this page was very little if no help at all!! 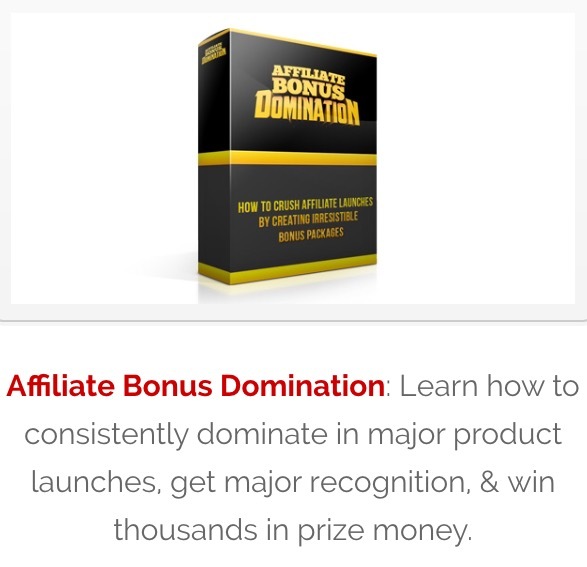 Within the MOBE program, there are currently 7 different products that you can earn 90% commissions on and several higher ticket products that you earn 50% (if you purchase them). When all is said and done and if you invest in this entire program you are looking at $310 per month plus $23,855.95. You could put a down payment on a house, or you could invest in one of the most epic scams I have ever seen on the Internet with My Online Business Empire. You are also expected to travel to and attend conferences/meetings, which can easily lead to $1,000’s more wasted. Not exactly what you thought huh? Another scam that has a hopeful theme, but in reality you will be investing much much more than you think. If you don’t have $310 per month + $24,000 to waste, then you should not be considering this program. And what are you promoting? The EXACT same products you just bought. Here Is A Free Way To Get Started Creating Your OWN Business! How is The MOBE Support – Can You Get Support From Matt? Matt said himself on Warrior Forum, that the email system does not work as well as it should. I suppose this sort of honesty can be respected these days, but on the same token, if you join something you expect a high level of support. Especially when you are spending $1,000’s of your hard earned money. This is NO EXCUSE. 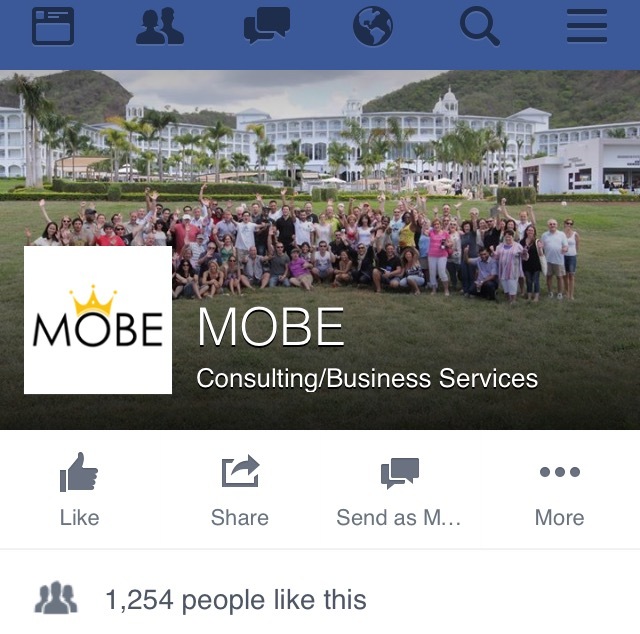 Instead of MOBE having a community of help within their back office, you will find everyone hanging out on Facebook within their group. When a company hasn’t even invested the time and energy to build their own support channels, it isn’t a good system. They are just on a free social network where all of your friends and family can see your online activities. A Group on Facebook.com is FREE to create. Where’s the value? When you invest a considerable amount of money, you would expect the company to provide you with a service that goes beyond some “thrown together” Facebook group. I guess this is what we have come to expect in an industry overflowing with scams. This is where you will be able to find Matt Lloyd on occasion if you ever do need help, but unfortunately this group is really more of the blind leading the blind. I hardly ever saw Matt on their Facebook. Like many of the other programs that are popping up, this is just another program that is benefiting from people’s desire to make money online. It is nothing more than a ponzi scheme, you only buy into the program so you can promote the program to others. The more products you buy, the more you can promote/earn, and the happier you make the person that sold you on this program, because they get money from you too. You have most likely come to this page because someone is promoting MOBE to you. That is only because they get commissions (typically 50-90%) if you end up joining this program. Rather than actually selling you training, they are selling you into a system that requires you to promote it to others to recoup your costs. Your ONLY goal within the system is to sell the system to others. You buy some prepackaged information, which is just a distraction from what is really going on. You refer people to this system (often times your friends/family) and the owners behind MOBE will take care of the ruthless upsells. People buy in for $49 and quickly realize they are going to have to drop $1,000’s if they want to succeed. I don’t want this to happen to you like it happened to me. You are better than this and you are likely here because you have someone trying to shove the $49 price point down your throat. In reality, this is going to lead to much more, and once you get deep in the system you become one of “them.” You will be required to promote this scheme to others, and at the end of the day, it is based on nothing. Want to Build a REAL Business? 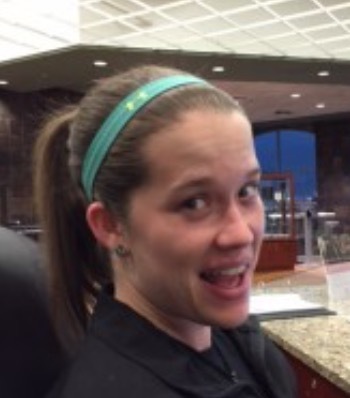 Check Out My #1 Here! If you have any questions or have had experience with MOBE, please leave a comment below! I was scammed by Matt Lloyd in 2015. Like most of you I was asked for $3420 during the 21 steps. I asked for a refund at the end of the 21 steps and was told I was not entitled to a refund I did not use anything of Matt Lloyd’s program I was told I would have to follow Matt Lloyd’s refund policy which is not a refund policy in any sense of the word. I was not told to keep the email I joined with which makes this refund policy a scam on it’s own who is going to think to save an email. I think the only way any of us are going to get any money back off Lloyd is if we all complain together to USA law enforcement i.e., the FBI. Matt Lloyd should have told us about his refund policy at the start of anyone joining his company but I was only told when I requested a refund, the full cost to join Mobe should also have been told to us before any money changed hands. Matt Lloyd although he has an office in Malaysia, lives and works from the USA and for an Australian to live in the USA and run a business that sets out to scam it’s customers is braking US law. I have complained to all U.S.A. law enforcement agencies but one complaint from thousands is not going to prompt an investigation into Mobe and Matt Lloyd the only way is to get as many people as possible who have been scammed by Matt Lloyd to complain to have any chance of getting this matter looked into. All people that wrote in the blog below should also send in a complaint. My Online Business Empire – Another Obvious Scam. To make a complaint copy and paste into your browser the words below. Thank you for the information William. We all need to stick together and expose this scam that is taking people’s hard earned money. Please Help, is this current information about MOBE? I’m in the process of getting my money together to buy it. They are marketing something totally different which I am really confused with all these Scams out here. It’s very expensive if you really want to make some money. Any feedback is greatly appreciated. If I were you I would not invest in this company. This review is accurate. They just want to make money off of you. The full cost of Mobe is$30,000. And if you ask for a refund you will lose all your money. Thanks for the frank review. I am so glad I didn’t purchase MOBE yet and that I am part of WA! I was so confused about what to buy, but this makes it unearstendabld. Awesome! I’m glad I could help.